On Monday, we started the series on Rediscovering the Sacraments by defining the sacraments and then exploring the sacraments of initiation. 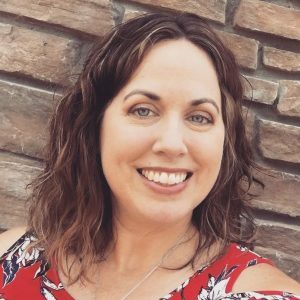 Yesterday, we continued with a look at the sacraments of healing. 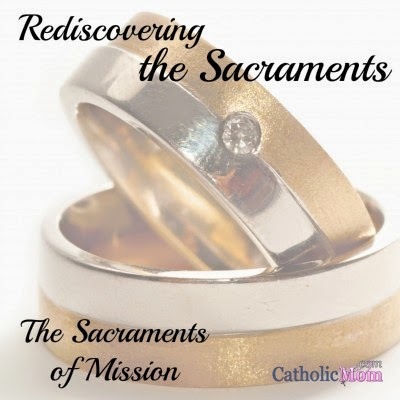 Today, we conclude our series on receiving the sacraments with intention and wonder by looking at the sacraments of mission: Holy Orders and Matrimony. 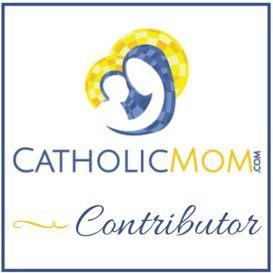 Join us at CatholicMom.com, and please feel free to join in the conversation with ways you receive the sacraments with intention and wonder.